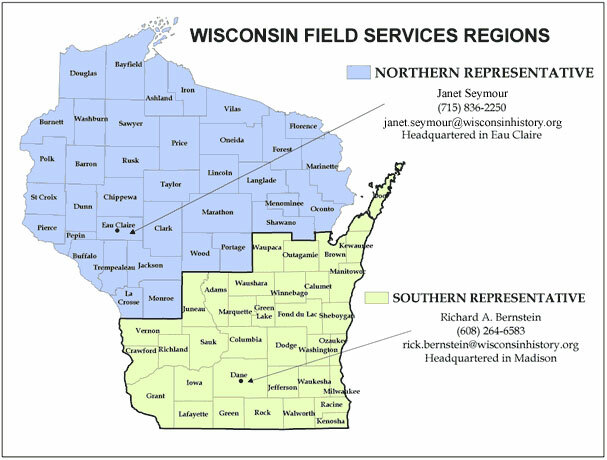 The Wisconsin Historical Society offers local historical organizations support and assistance in forming a new organization. 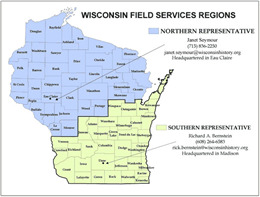 Since 1898, the Wisconsin Historical Society's network of local history affiliates has grown to 400 organizations.The affiliation program is written into the state's statutes as a vital responsibility of the Society. Prospective local historical organizations are encouraged to formally apply for affiliation with the Wisconsin Historical Society. Existing organizations not yet affiliated with the Society are also encouraged to apply for affilation. The Society's staff can help new organizations prepare bylaws and navigate the various legal steps required by state law. Affiliation requests must be approved by the Society's Board of Curators. The Society encourages all non-profit community organizations primarily concerned with the past, including publicly funded museums, to consider affiliation. Affiliates receive a variety of benefits. The Society requires affiliates to possess appropriate bylaws, open their programs to the general public, and submit an annual report. For more information, contact Janet Seymour or Rick Bernstein using the contact information below. The following resources will help you apply for affiliation with the Wisconsin Historical Society.